The European Union Contest for Young Scientists (EUCYS) was set up by the European Commission in 1989 to encourage co-operation and exchange between young scientists and to give them an opportunity to be guided by some of Europe’s most prominent researchers. This year’s top prizes for young scientists were awarded to Karina Movsesjan from the Czech Republic for “The role of RAD51 mutations in cancer development”, Adam Jan Alexander Ohnesorge from Switzerland for “The forgotten prisoners – Civilian prisoners of the Great War in Corsica” and Danish Mahmood from Canada for “W.I.N.I.T.S. (Wireless Interconnected Non-Invasive Triage System)”. 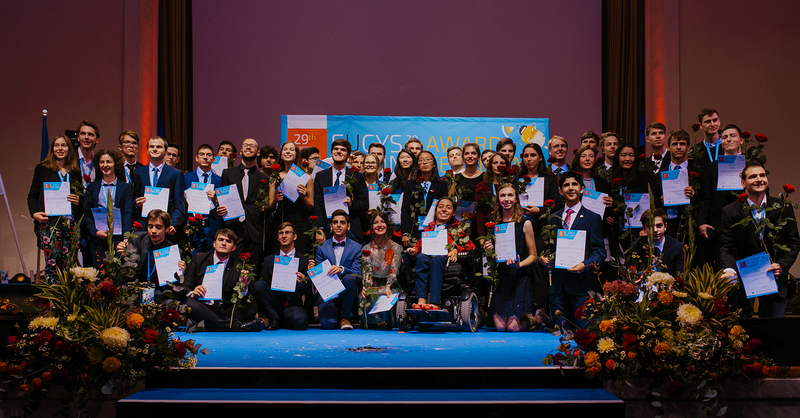 The winners were among 146 young scientists aged 14 to 20 who presented their projects in Tallinn, Estonia. Winners shared a total of €53.500 in prize money, as well as other prizes such as science trips to EIROforum organisations.